The BlackBook Hip Hop Show Episodes are expanding their reach! They are now featured on SoundCloud on the Crazy Dee Film Dude out of Las Vegas, Nevada. Crazy Dee's goal is to get artists seen, heard, recognized & appreciated for the Dope in Hip Hop, and these episodes, turned into podcasts, is just one of the way Crazy Dee plans to accomplish his goal. Seen on various social media platforms, The BlackBook Hip Hop Show spotlights the Dope in Indepenent Hip Hop. Deadline to submit Hip Hop Videos for the November Episode is Sunday October 28th, 2018. Hip Hop Artists send-in your videos to: lordlandenterprises@hotmail.com. Attn BlackBook Hip Hop Vol.1 Ep.3 Submissions. Send mp4, include Your Name, Artist Name, Name of Song, ISRC #, Label Name or Independent Status; Contact Number, Contact Email. A video release, written within the email, stating: 'I give BlackBook TV, and Lordlandfilms.com, permission to broadcast my Hip Hop Video in parts portion or whole, in perpetuity.' And, that's it! Expect a 1 to 2-week response as submissions are large, already! BlackBook Hip Hop, programmed by Crazy Dee for Lordlandfilms.com, is here to broadcast the greatest in Hip Hop/Rap Videos, from America, and overseas. Send your Hip Hop Videos from America, Canada, Africa, Haiti, Dominican Republic, Jamaica, England, France, and Amsterdam. 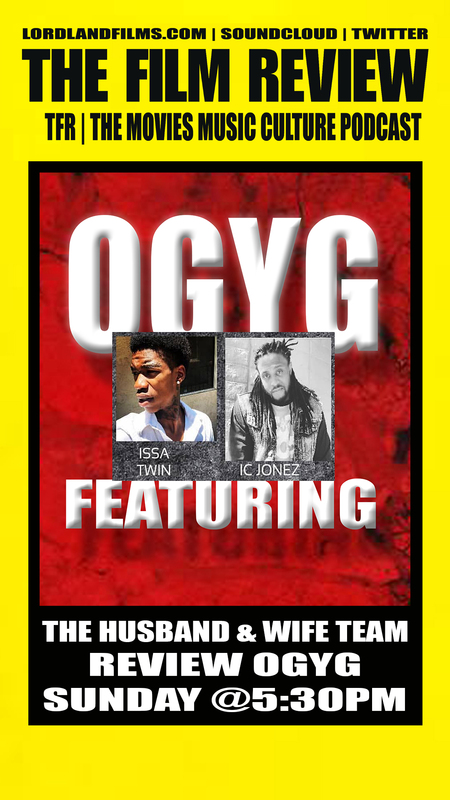 You got lyrics, send the videos; you write holy Hip-Hop or His-Hop, send your videos. We are bout Hip Hop! 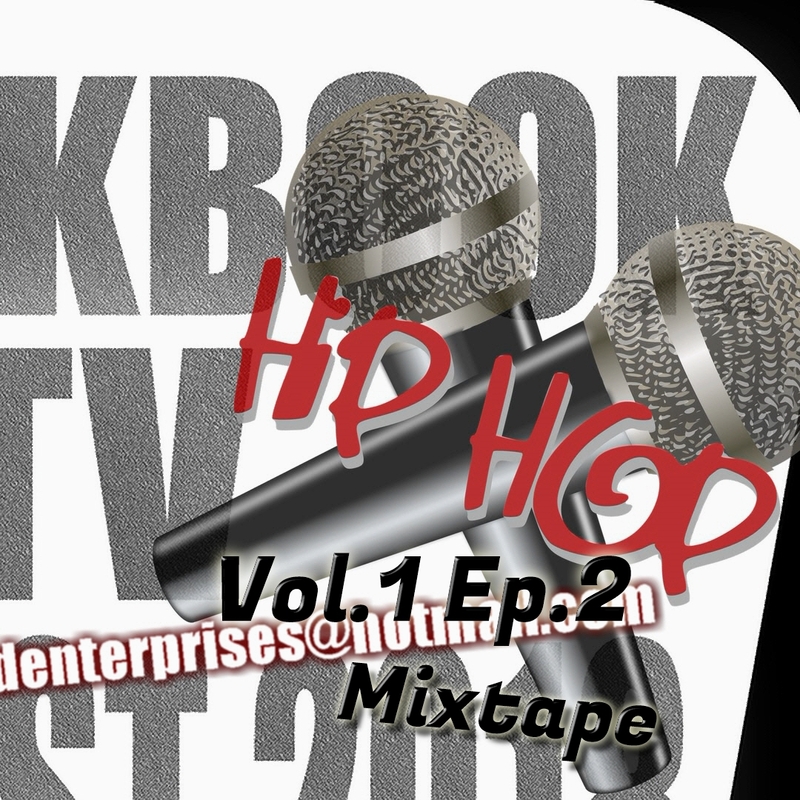 BlackBook Hip Hop Vol.1 Ep.1 features The Dope in Independent Hip Hop Videos. Crazy Dee is your host, who takes you on a journey through Hip Hop Culture. Contact Crazy Dee to be on the next BlackBook Hip Hop Vol. 2 - 702.793.7757 (Text Message Only). 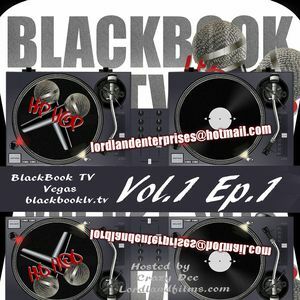 Spread your frequency with BlackBook Hip Hop - Programmed by Lordlandfilms.com.